The judgment has far-reaching implications for communities across the world, who can now seek similar redressal in British courts against large multinational companies for alleged illegal activities abroad. New Delhi: Britain’s Supreme Court ruled on Wednesday that villagers in Zambia have the right to sue the mining company Vedanta in British courts over allegations relating to the pollution of rivers there. The British Supreme Court judgment has far-reaching implications for communities across the world, who can now seek similar redressal in British courts against large multinational companies for alleged illegal activities abroad. Vedanta, led by Anil Agarwal, was delisted from London last year but continues to maintain a legal base in Britain. It had appealed a lower court’s ruling in 2016 that decided that the case could be pursued in the UK. 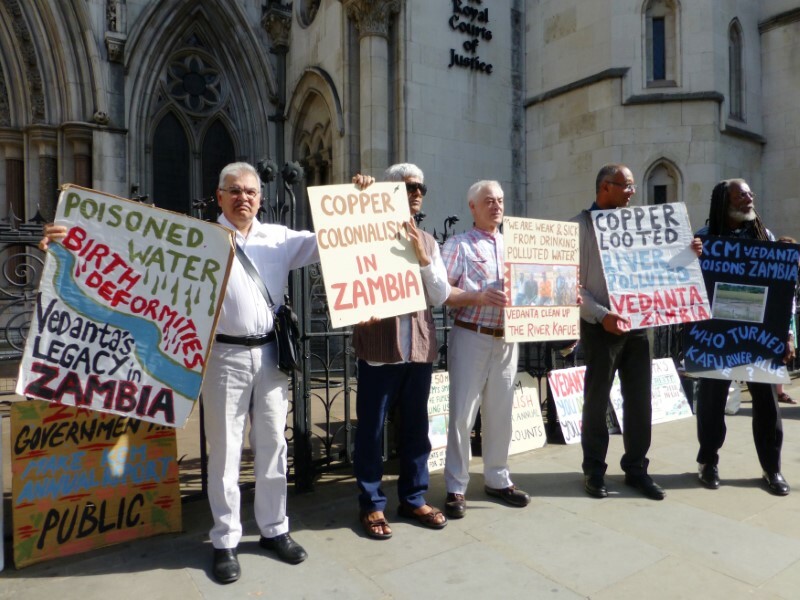 Vedanta Resources and its Zambian subsidiary, Konkola Copper Mines (KCM), had previously attempted to challenge the jurisdiction of British courts. The high court threw their contest out, and the court of appeals did so in 2016 and then 2017. Had it not been for the access to justice problem, this court would therefore have refused the claimants permission to serve these English proceedings out of the jurisdiction upon KCM in Zambia. As it is, however, the non-availability of access to justice in Zambia means that the proceedings against both defendants must continue in England. In addition, Vedanta Resources will not be allowed to appeal the jurisdiction judgment any further as its attempts to suggest recourse to the European Court of Justice during the Supreme Court proceedings was also rejected. 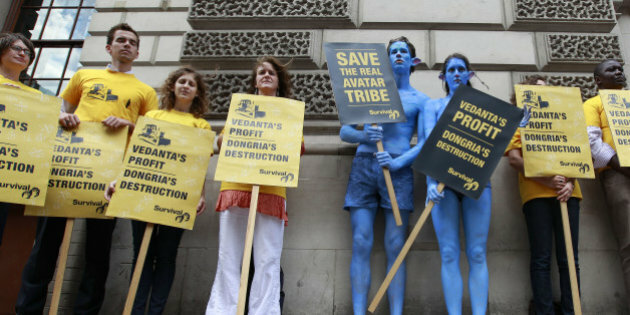 In a statement, Vedanta said that the judgment was procedural and that “it is not a judgment on the merits of the claims. Vedanta and KCM will defend themselves against any such claims at the appropriate time”. The case, brought forward by 1,800 Zambian citizens, is related to allegations of polluting a river and the discharge of effluents from the opencast mine and its processing plant nearby. According to the claimants, the chemicals released into the local water supply and the Kafue River include heavy metals, sulphuric acid and other toxic chemicals, which have led to chronic illnesses and deaths in the region. James Nyasulu, a long term campaigner in the case, told The Guardian that the decision will finally enable the victims to seek justice. “Their livelihoods, land and health have been irreparably damaged by pollution which has rendered the River Kafue completely polluted and unable to support aquatic life,” he was quoted as saying by the newspaper. In India, the Tamil Nadu government shut down Vedanta’s Sterlite Copper plant in Tuticorin after police firing killed 13 people protesting against environmental pollution caused by the factory in May 2018. The Vedanta group has since approached the Madras high court in a bid to have the plant reopened.